Restorative dental work such as inlays, onlays, bonding, amalgam fillings, and composite (tooth colored) fillings are sometimes necessary to repair broken, decayed, or cracked teeth. By doing so, it prevents tooth loss and repairs the tooth for proper use again. These procedures can also be done to hide unattractive spaces, repair unsightly chipped teeth, and even replace old, unappealing dental work. Restorations long lasting, but may require replacement. Restorations are a way for our office to help preserve the life of your teeth. Amalgam fillings offer a wide variety of benefits. 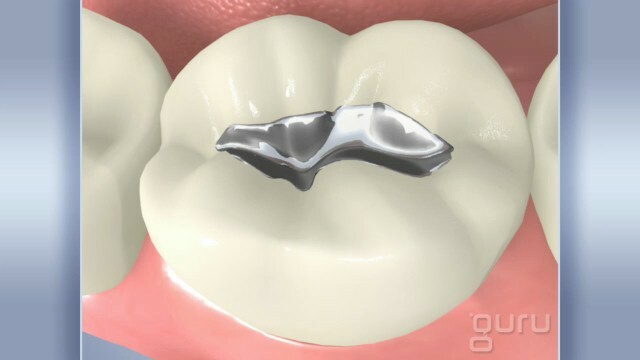 Often referred to as silver fillings, the material is used to replace decayed parts of a tooth by removing the infected area, shaping it to receive the filling, and then filling the tooth with the amalgam material. Cracked or broken teeth can also benefit from amalgam fillings by restoring the tooth back to the natural ability. Amalgam fillings are usually the most cost effective compared to other filling materials and is a long lasting, durable choice that will help restore the health of your teeth. Composite fillings, often referred to as tooth colored fillings, are used to repair a tooth plagued with decay. 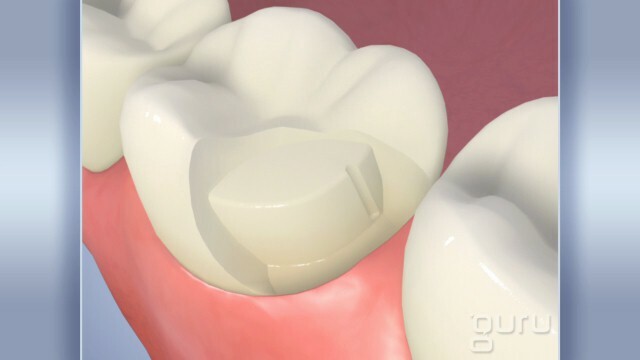 A cracked or chipped tooth can also benefit from repair with the composite material. Composite fillings are placed by removing the decayed or affected areas of the tooth, preparing the tooth to receive the filling, and then placing the composite material carefully matched to your tooth color in layers into the tooth and then hardened by a light. Composite fillings are a cosmetic alternative to amalgam fillings. 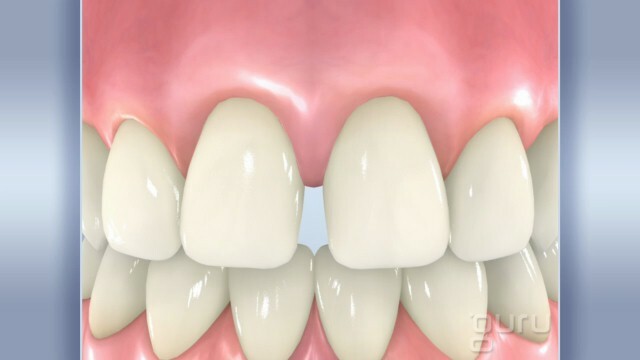 Many patients choose composite fillings to correct disfigured or discolored teeth and correct spaces for a natural look. Composite fillings often cost more than amalgam fillings however, it is an inexpensive way to improve your smile.